Complete Alarm Solutions Pty Ltd (Master License: 000103011, ABN: 38 611 841 984 ) is the security company of choice for Sydney residents and companies who want a security team who are qualified, reliable and believe in providing top level of customer service. We have 20m Public Liability insurance and covered by Workcover. We aim to provide the best service possible. We aim to provide the best solution to our customers. No extra bells and whistles – just what you need. We provide after installation support to make sure you know how to use the system you’ve installed. We try to stay on the forefront of security – if there is a new product which we feel you will benefit from, we will recommend it to you. At Complete Alarms we provide clients with a range of residential home security solutions including CCTV Systems, Access Control Technology, Burglar Alarms Services in Sydney and Security Cameras. Our clients are provided with a FREE in home security appraisal. Our experienced home security experts are able to provide you with an honest assessment as to the potential risks and areas of concern relating to your property. We will quickly identify locations and entry points within your premises where a potential would be burglar could easily gain access and what homes security products will best nullify this risk immediately. Here are some companies that we partner with to ensure you have the best system available. Ring our office on (02) 8011 3882 or fill in the contact form and we’ll set an appointment for a friendly consultant to speak to you. 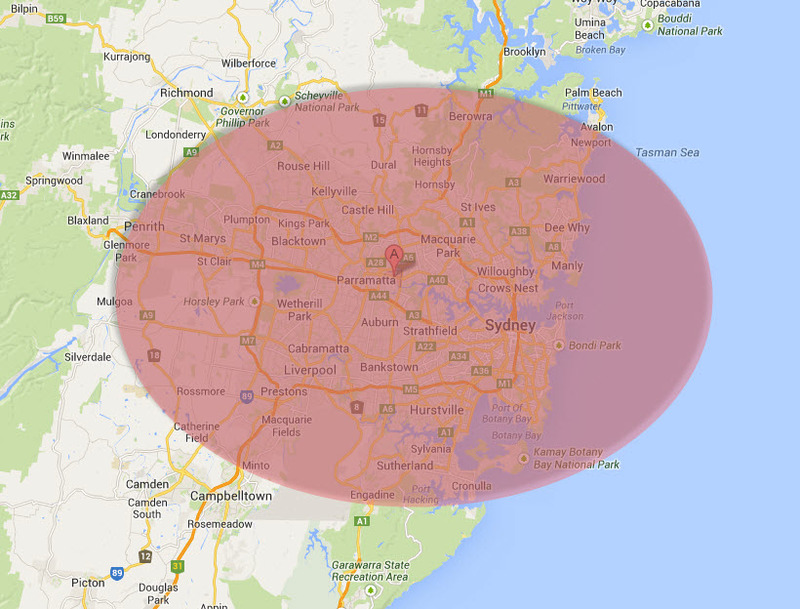 Area we serve – yes, its all of Sydney!